I love walking but the problem with many of the coastal walks in Italy is that come summer everyone else is doing them as well. 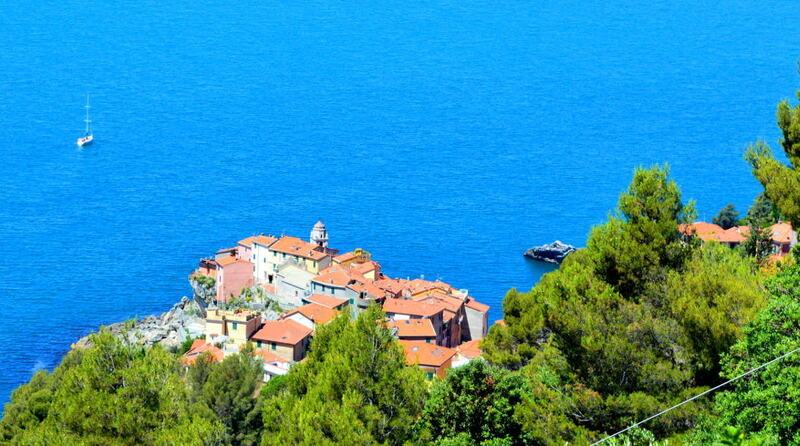 Along the Cinque Terre you sometimes feel that Christmas Shopping would be less of a crush. 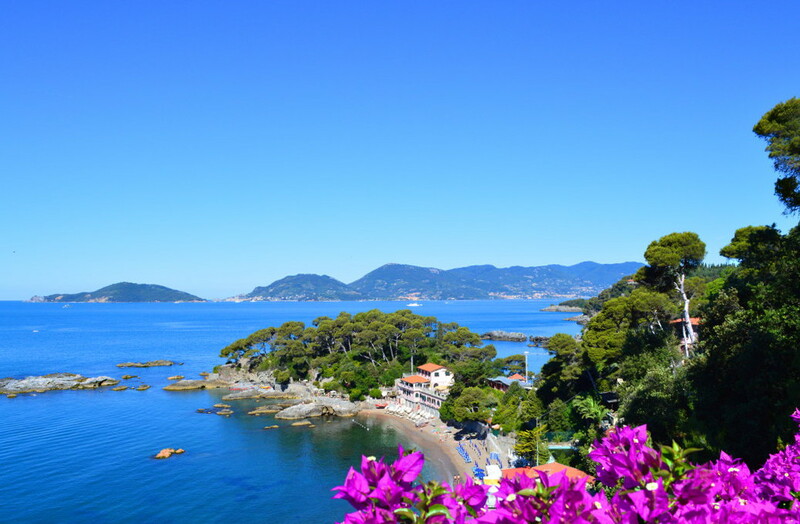 Head out on a walk from Lerici or Tellaro, on the Gulf of Poets, and that will never be the case – even in July and August. Often my family and I have walked for hours...without seeing another soul. 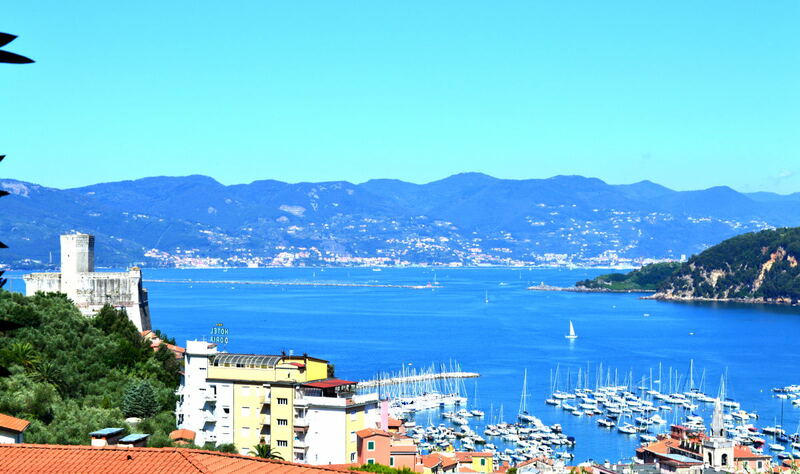 Best of the walks is the one that starts out in Lerici and heads up the hill to Fiascherino - you'll pass the Hotel Fiascherino (click for more pictures and reviews) which is where we normally stay. Even if you aren't staying here pop down the side road that leads to the hotel to see the amazing little bay and its gorgeous beach. 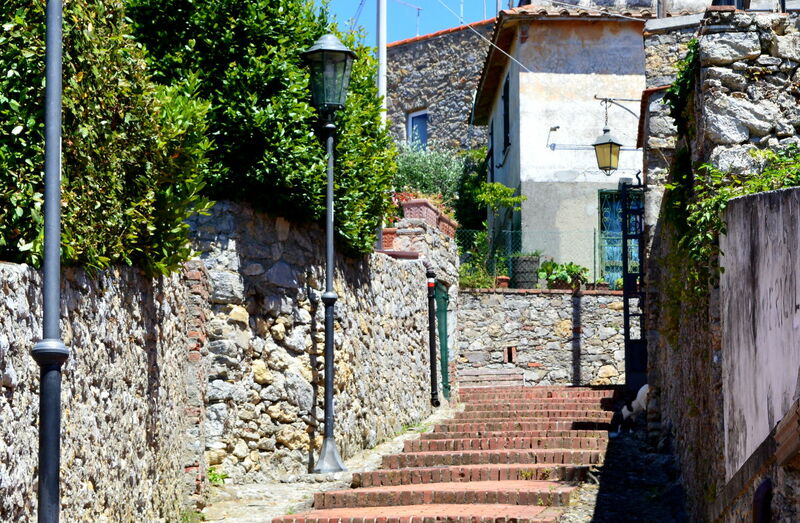 Once in Fiascherino, follow the main road to Tellaro (more about this great town here) until you can go no further. Now it's time to follow the path to Ameglia. This is where it's easy to get lost as there are a number of paths leading off into the hills. You could ask somebody to show you the right path; however, I hate asking people which drives my wife crazy...and gets me lost a lot. Still getting lost in Italy is when you discover the best places. So, if you would rather figure it out on your own and you see abandoned houses with fig trees growing inside of them then you're on the long path. The long path starts above the town while the shorter one begins at the end of town. Once you're on the path you'll walk through thick forests with glimpses of the bluest of seas far below or in the distance. Just when you think you're lost in the forest you'll arrive at a road with a shrine to the Madonna. Cross over the road and rejoin the path (now a lot narrower and not well maintained) until you get to Ameglia – the scenery is spectacular and worth the “adventure”. 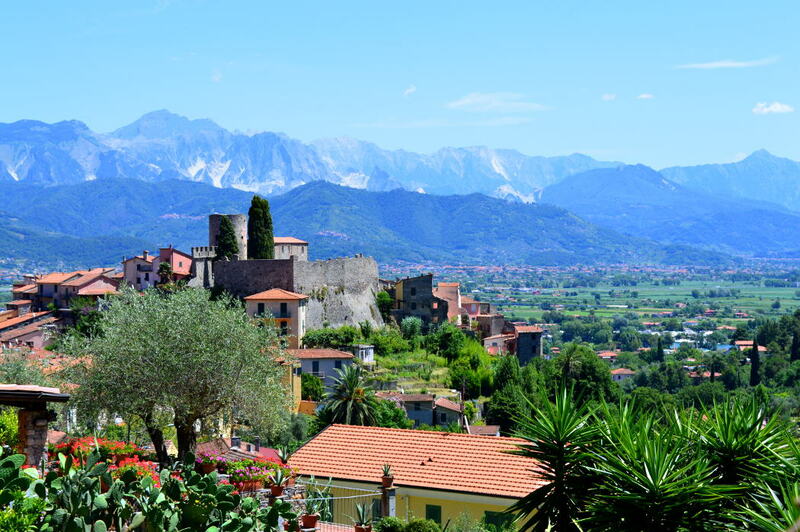 Ameglia is a real treat, this is one of Italy's top rated villages. You can read more about it here. 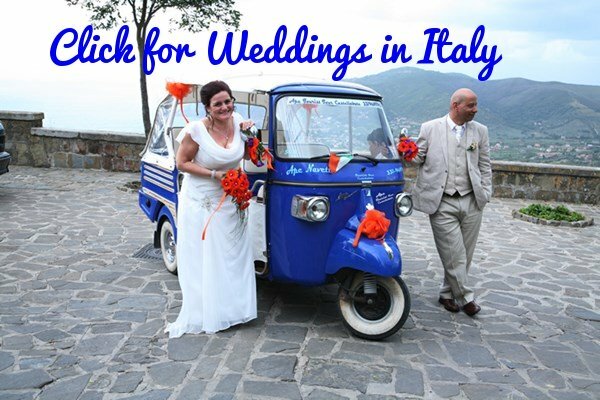 From Ameglia you follow the SP28 road through lush forests with awesome views over the Tuscan plains that stretch on towards the Apuan Alps in the distance. After about an hour you'll reach Montemarcello. 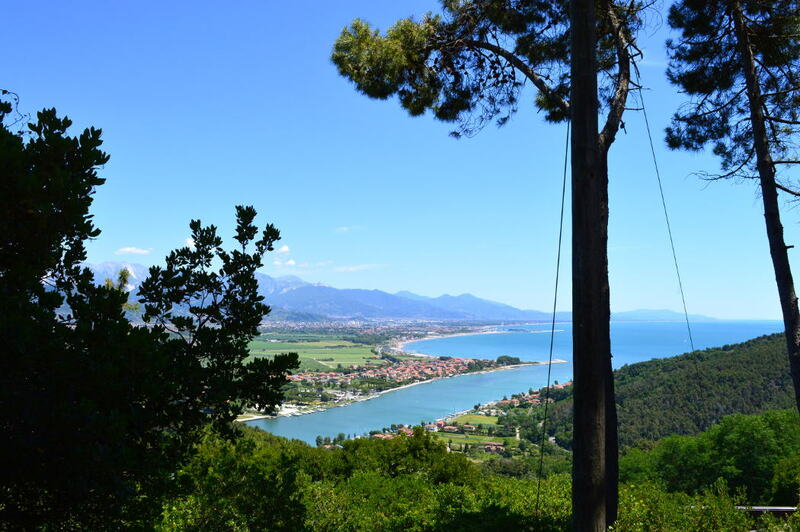 The road to Montemarcello, The plains beyond are in Tuscany and the Apuan Alps are in the distance. Leaving Montemarcello it's a short walk to Punta Corvo Beach. 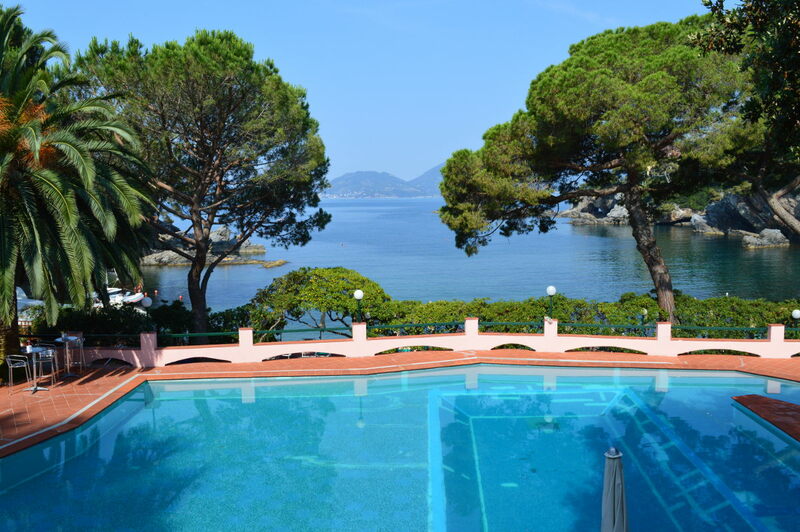 This beach has often been rated in the top ten in Italy. To get to it you'll need to follow the path down through the forests, it's a pretty steep walk and the path isn't great so go slowly. This beach is so beautiful you'll never want to leave. Actually you can get here by boat, with a number of boat operators offering personalized tours along this coast. 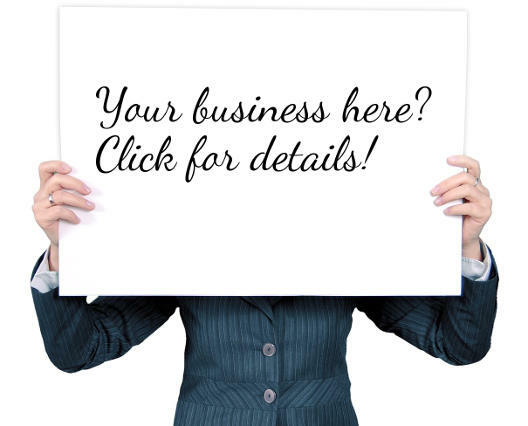 Click for one such option. 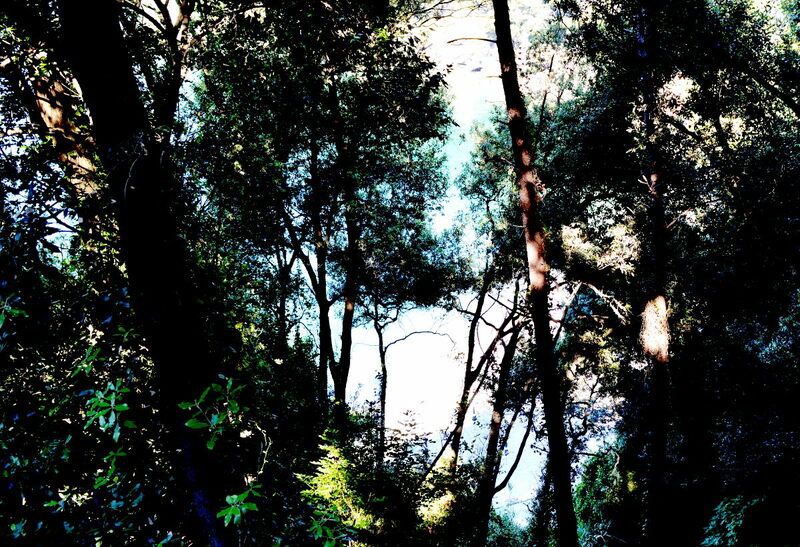 Returning back to Tellaro along the SP28 you'll pass the Botanical Gardens. 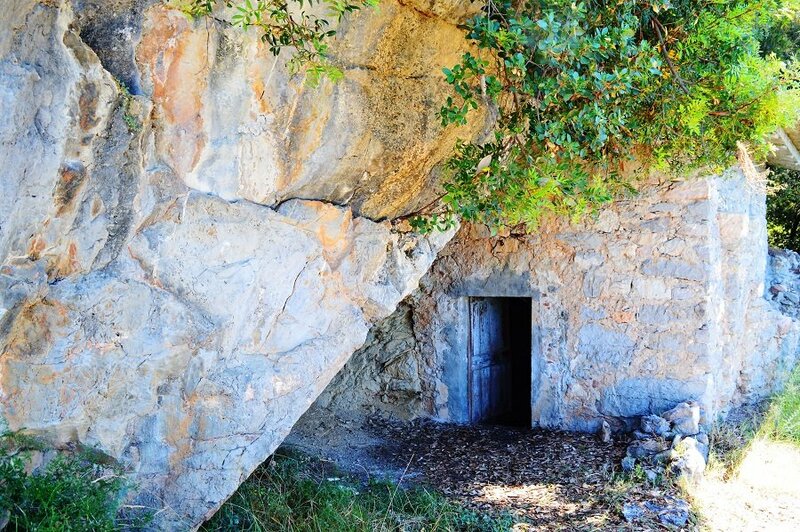 They've some beautiful walks in here through typical Mediterranean and Alpine forests. Because of the unique location there are a number of very distinct climate zones and the variety of plants is incredible.